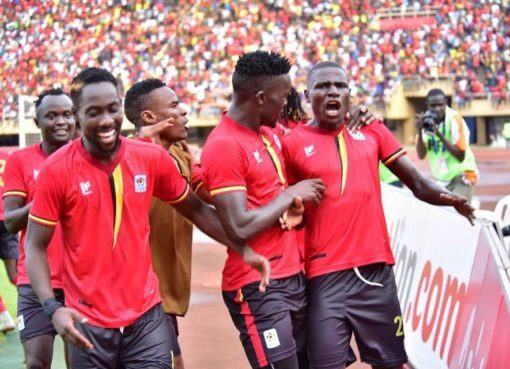 East African will be well represented that the 2019 Africa Cup of Nations (AFCON) in Egypt after Tanzania beat Uganda 3-0 at the National Stadium in Dar es Salaam to qualify. 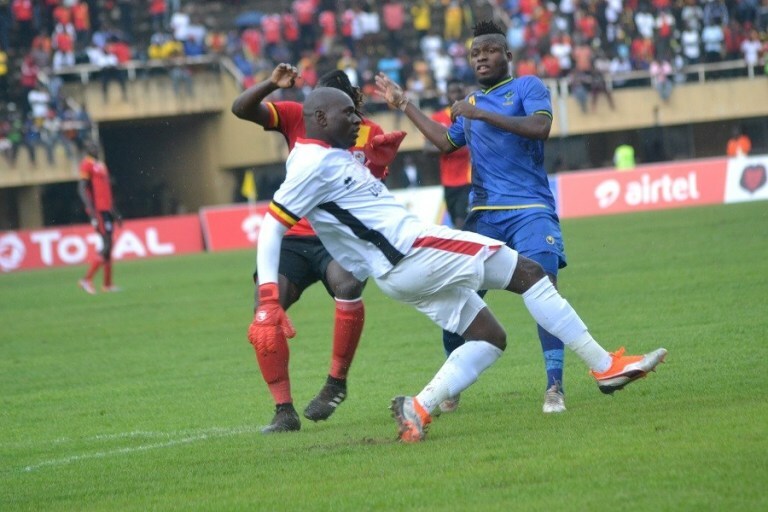 Tanzania beat Uganda 3-0 in the final Group L AFCON 2019 Qualifiers game played at the National Stadium in Dar es Salaam on Sunday. Simon Msuva gave Tanzania a 1-0 lead by halftime and Erasto Nyoni scored the second goal for the hosts a few minutes into the second half. A few minutes later, Aggrey Morris scored the third goal for Tanzania with an impressive header. 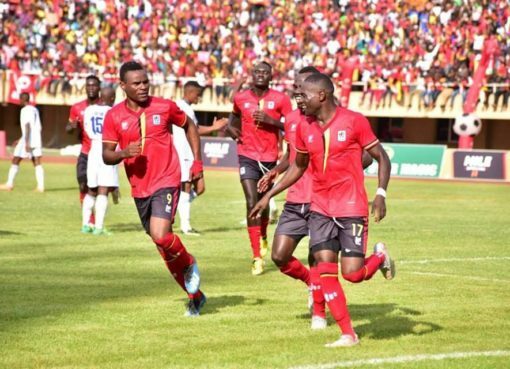 The game between Cape Verde ended with a goalless draw, which confirmed Tanzania’s qualification after 39 years being the runners-up to Uganda in Group L.
With Tanzania, Uganda, Burundi and Kenya qualifying for AFCON 2019, East Africa will have four representatives at the prestigious continental football tournament.